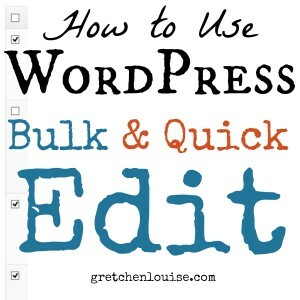 Two of the most time-saving features in WordPress are the Bulk Edit and Quick Edit options. 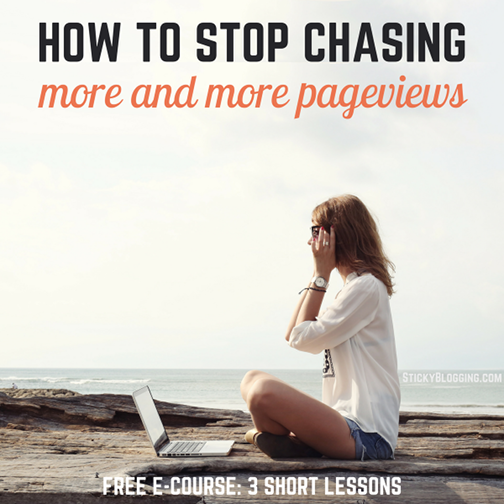 You’ll find them when you’re viewing all your Posts, Pages, Media Library, Categories, Tags, etc. The Bulk Edit option is available when you check the box next to any number of posts. Check the box in the top left of the header row to select all your posts visible on that page. You can selectively un-check posts, or selectively check only a few. Click the “Bulk Actions” drop-down and choose your desired action before clicking “Apply”: usually Delete or Edit. If you choose Edit, a box will come up that allows you to bulk assign categories, tags, status, etc. to a large number of posts at once. Wait a few moments for the settings to be applied (if you close the screen before the box disappears, your changes may not save). Note: If you choose a category it will add that category to all posts—it will not remove any other categories applied to them. How would you use Bulk Edit? Search for all posts with the word “writing” to apply the category “writing” to all of them without having to individually edit each post. Select all posts by one author or in a specific category to revert them to draft or private. The QuickEdit option appears when you hover over a Post, Page, etc. when you’re viewing all Posts, Pages, Comments, etc. 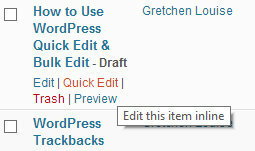 QuickEdit allows you to perform quick, inline edits to the attributes of one specific post. 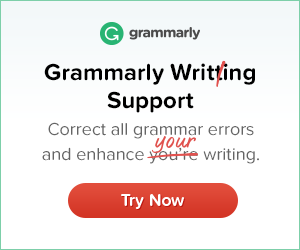 Why would you use Quick Edit? You can quickly edit different options on different posts or pages without ever leaving the view you’re on. Plus, it’s faster than editing the entire post, especially if you’re on a slower internet connection! You’re right. It appears the only bulk action in the Media Library right now is delete. You just saved me a lot of time! 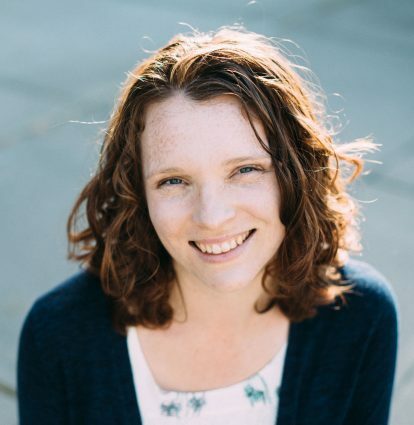 Gretchen, Thank you for sharing with the WordPress community this quick tutorial on Bulk and Quick Editing. 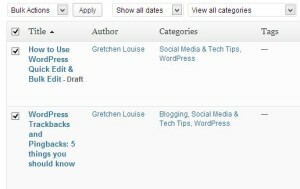 For those folks looking to add more fields to their Bulk and Quick Edit panels, I’ve written the plugin Custom Bulk/Quick Edit at http://wordpress.org/plugins/custom-bulkquick-edit/ that greatly simplify things. I’m continuously working on enhancements, so if there’s a request, do let me know. Thank you, Michael! I just ran across your plugin last night and was going to investigate it further. Looks like it has some nice features! One thing I’ve always wished for was the Quick Edit feature in the admin bar, so I could Quick Edit a post while viewing it. Since this is the 2nd or 3rd request for quick editing the post content, I’ve put it on the todo. I will look forward to this! Please let me know when it becomes a reality. How important is it to have RTE editing ability from day one? Could you live without for a while? Michael, I would just love to be able to quick edit the post attributes (tags, categories, etc.). Editing the post text itself wouldn’t be as important to me. does that help?